Mahindra’s TUV300, the latest SUV from the Indian brand to be launched locally, is showing resilience in a flat market, with close to 200 units retailed since its introduction earlier this year. 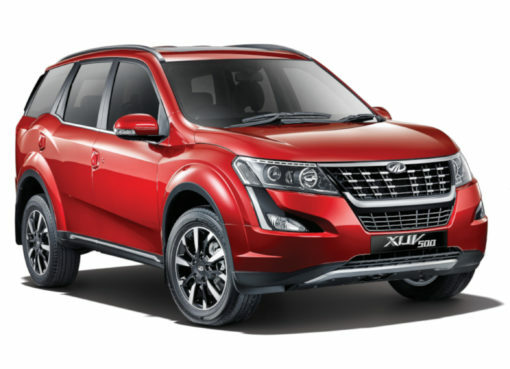 Aimed at the compact crossover market, dominated by models such as the Ford Ecosport, Honda BR-V, and Renault Captur, it fits in above the Mahindra KUV100 and under the Scorpio SUV. 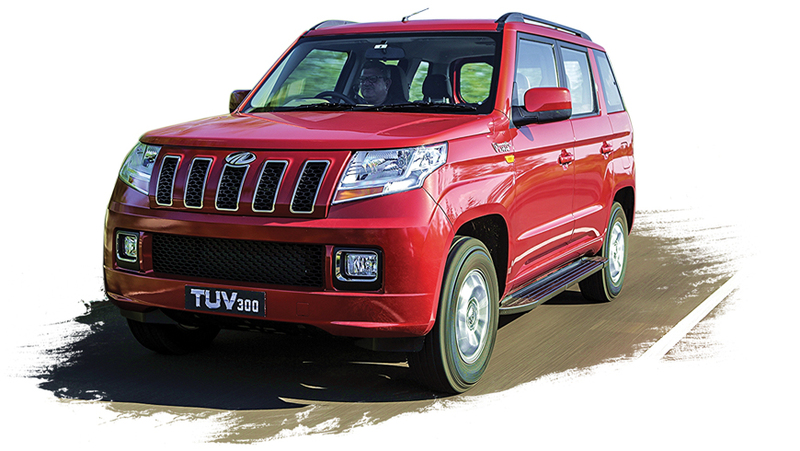 In terms of design, the TUV300 for sure looks the part, with obvious Jeep-like elements in the grille and angular appearance draws stylistic inspiration from an army tank. 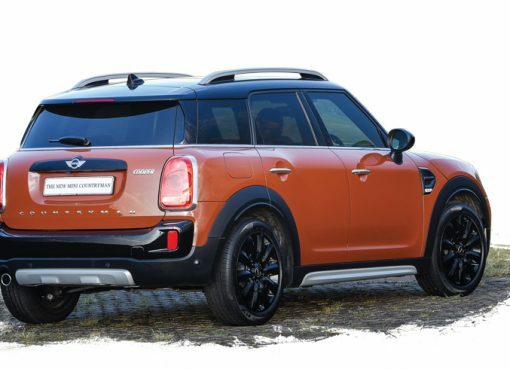 Its ruggedness is further underlined by a body-on-frame chassis, and drive is transferred to the rear axle via a five-speed manual transmission. 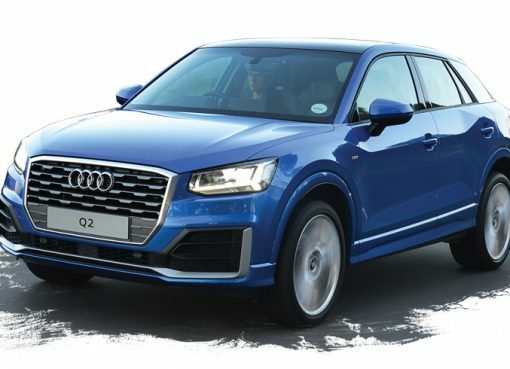 It is powered by an inhouse-developed 1.5-litre three-cylinder turbodiesel engine, delivering 74 kW at 3,750 r/min and 240 Nm of torque, available at a low 1,600 to 2,800 r/min. While performance cannot be described as swift, the turbo mill is willing, and the crossover feels comfortable at highway speeds. It is most at ease on gravel where the overall refinement of the vehicle becomes most noticeable. The spacious seven-seat interior is impressive compared to some previous Mahindra models, with a marked improvement in perceived quality. The TUV300 T8 retail price of R229,995 includes a three-year/100,000 km warranty and three-year/ 90,000km service plan.